Outlook: Moore, Casali and the distance squad will lead the Lakers on the boys’ side of things. Smith makes a great addition to the team, and should elevate the 4×800 Relay squad in the state rankings. The girls’ side of things is scant this spring, with just 12 names on the roster – and seven of those are newbies. Colson, Harriman and Leah Plummer should be consistent scorers, and each has a solid shot at reaching States. Outlook: “This is an experienced team,” Rivet says, “with a handful of players having played varsity games for the past two to three years, led by Rock, Fernald and Harriman. How far this team goes depends upon its ability to bounce back immediately after a mistake or adversity. Too many times last year, mistakes snowballed into big innings for the opponent, leaving the Lakers too big a hole to climb out of. A challenge will be being able to start strong, since we have yet to practice on a diamond due to heavy snowfall in the area, which has our field still under inches of snow.” Rivet likes Fryeburg – regularly a top club in the Western Maine Conference, and a good measuring stick – as an important opponent, as well as Poland, against whom the Lakers have had little success in the past few seasons (“and one that we will battle with for a playoff spot,” Rivet says). Finally, there’s Wells, who return strong coaching and a number of central players from last year’s tournament team. Shauna Hancock returns from last year’s state championship squad. 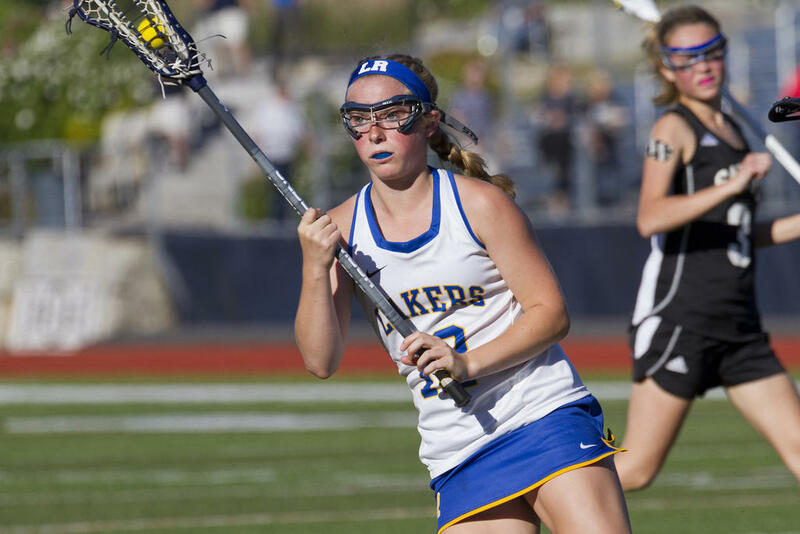 Alli Vogel returns to the field for the Lady Lakers this spring. Nate Bragdon-Clement will see a lot of playing time for the Gentlemen Lakers this spring.